After hours and weekend work available with prior arrangement. 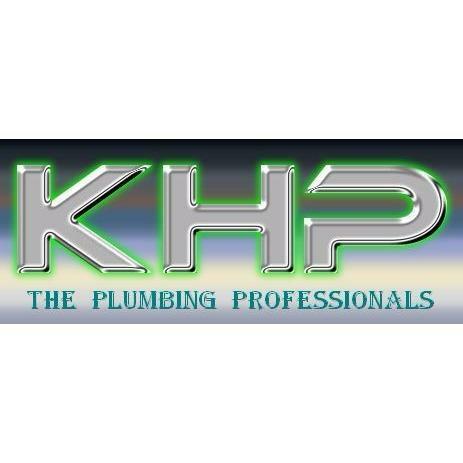 We are ready and able to handle any and all of your plumbing problems. From leaks and drips, to repipes and repairs, we have the skill and knowledge to make things right. We are equally adept at residential and commercial installation and repair. Both enjoy the same great low service rate, and no truck charge. We also specialize in new construction in a commercial bid environment. We would be happy to place a bid on your next project. Simply contact our estimating department and we'll get started.